Outpourings of all sorts of emotions y’know? Till you catch yourself feeling too much and scold yourself silently, softly, and proceed to “get real”. Whatever. That’s why I listen to bagpipes a lot, coz I like my sentimentality and I like it with some steel in it y’know? That’s twice I’ve asked if “y’know”. It’s cool. You don’t have to know, just trust me: bagpipes, every time. It feels good to ramble on. I haven’t written here for a while and I’ve wanted to. I wanted to be consistent, to document all of the crazy cool world I’ve been cruising since last I blogged. I wanted to keep up with all that I’ve been up to but then I wouldn’t have had the time to get up to much (catch me a 22 will you?). Recently people have been asking me “Dude, where have you been?”. Like at gigs, or coffee shops. Of course the only ones who don’t ask are those that have been where I have been, or those who are at where I’m at. I’m so tempted to answer like “I’ve been EVerywhere! Everywhere except where you were, although possibly in the same place but we missed each other coz we were so present…but I doubt it.”. That would be too obnoxious though, even for me, so instead I’m like “Y’know, I’ve been around.”. I’m at Festival d’Avignon in (wait for it) Avignon, South Eastern France. Parts of this pretty little city go back beyond the early Bronze Age (that’s 3500 BC, so yeah, like 5000 years in terms of original inhabitants settling in). 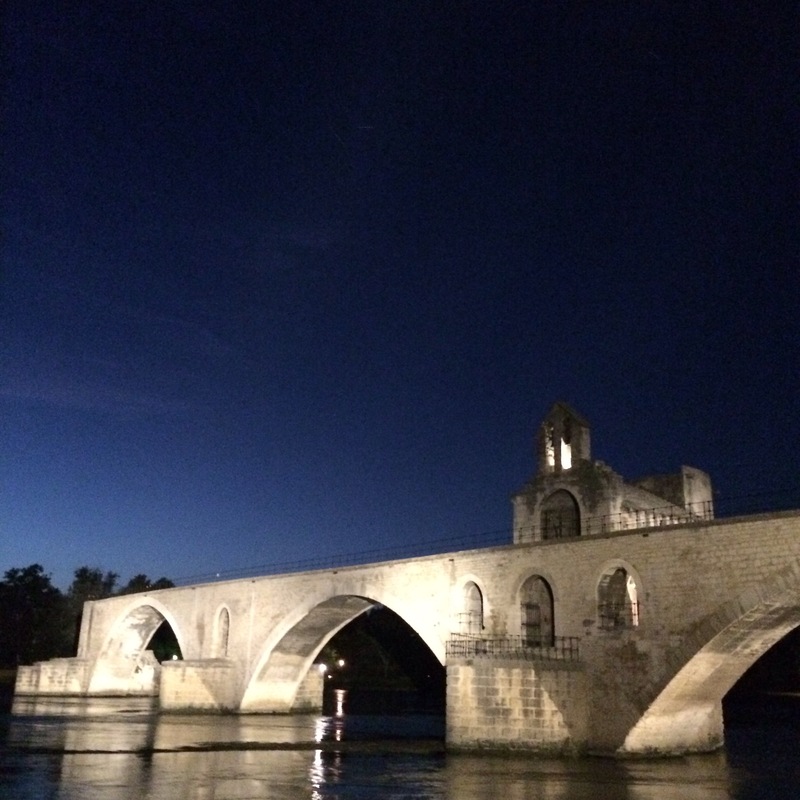 The “Palace of the Popes” and the “Avignon Bridge” give it UNESCO World Heritage Status. Every year around this time a month long festival of the arts kicks off and this ancient space becomes multiple modern stages for an international array of artists. 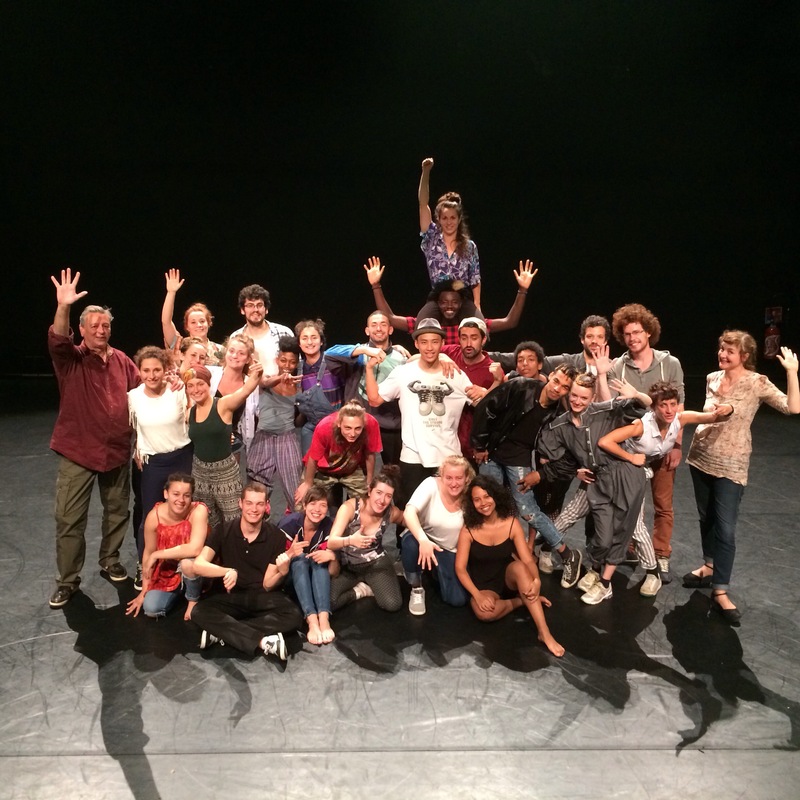 I’m working with a fresh group of French students and young performance professionals, artists all. We have travelled from Toulouse to the festival together. 25 in total, with a beat boxer, a photographer, two graphic designers, a Graffiti writer, a rapper slash vocalist, and a crew of dancers. In fact everyone dances, most of them professionally, some of them from pure spirit and feeling. Our performance is called “All Elements”. It’s a workshopped 30 minute production mixing voice and body, movement and music. It’s young, unpretentious and full of life. It tries to strip away ego and create connectedness, sometimes gently and sometimes with force, and it results in a trust that has allowed individuals to step out of themselves and build their own bridges. I’m here as a Hip Hop Theatre head to play my part in conducting “the creation” as it has come to be called. Normally a piece like this has only one (Only one conductor. Pay attention.). This time though I am a guest at the grace of French choreographer Heddy “Le Chef” Maalem (heddymaalem.com). He has honoured me with an opportunity to work alongside him and I am learning much as I operate as his shadow, not the least of which is some passable French (if not passable, at least “pas mal”). The word in French for feeling is “sent”, from sentir: to feel. Feel is “sensation”. In English we speak of “sentient beings” or being sentient, meaning “having the power of perception by the senses; conscious”. 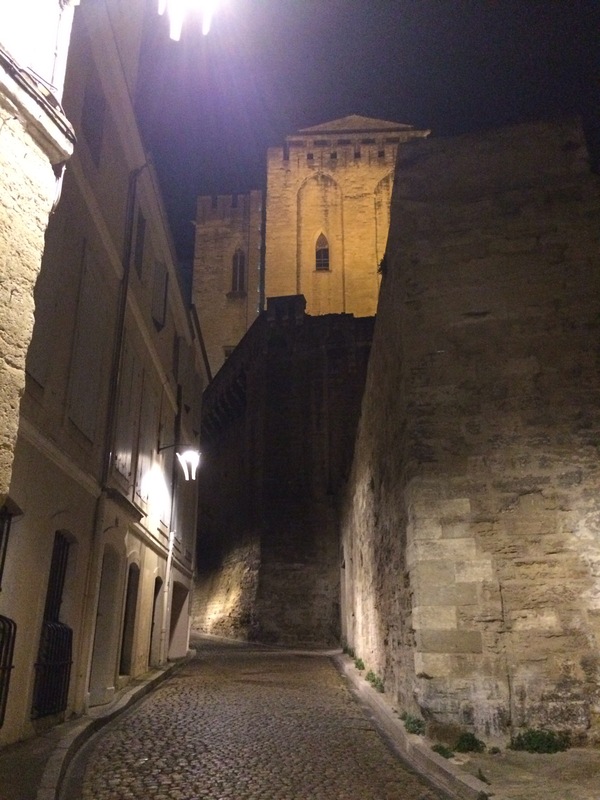 I’m all about consciousness, and “All Elements” in Avignon has me wide awake. I’m feeling it, I’m feeling a lot of things. Today I felt like writing. What a fantastic piece of writing. Love it. It is good to read you and to notice that our adventure pushed you to this beautiful writing. We will soon get back to All Elements hoping that all the elements will be present. One, you, will be missing, and it will be a big regret for us all. We can imagine you in Durban, skateboarding, slaming, teaching, writing. You are lacking to everybody here, my friend! 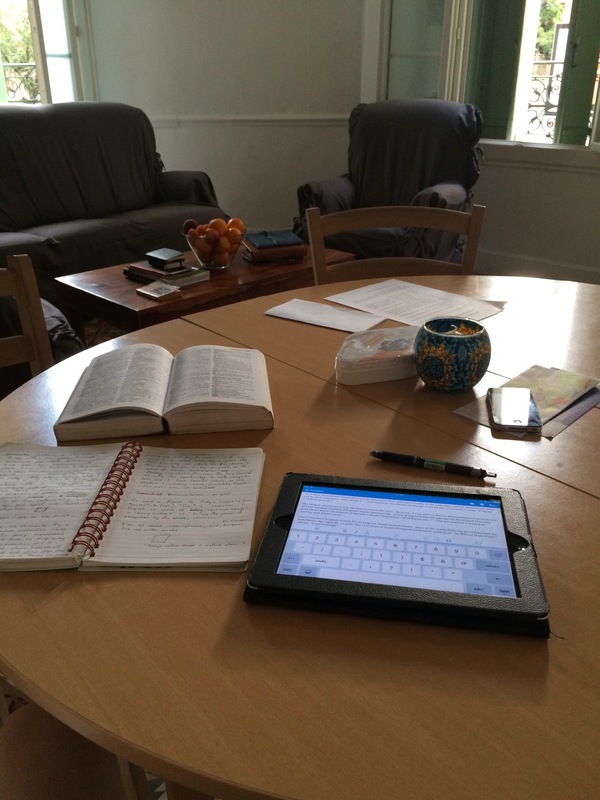 “The words that will arise know things of us that we don’t know of them…” indeed. Sometimes I feel that my words are watching me and waiting for me to notice them. Salut Chef!